If you are looking for the best place to sell your car online, look no further than The Motor Masters Auto Classifieds Site! Our highly trafficked site will get you TOP DOLLAR! 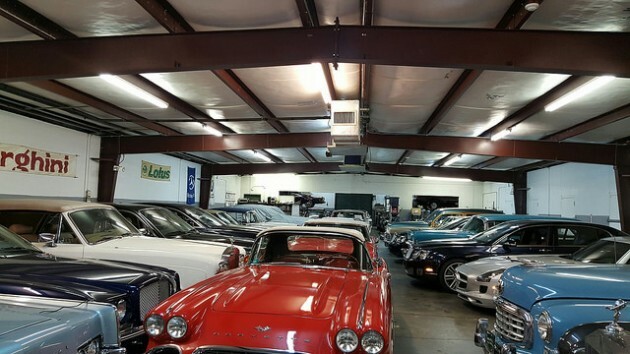 We specialize in Classic Cars, Collector Cars, Exotic Cars, Luxury Cars, and Hot Rods. 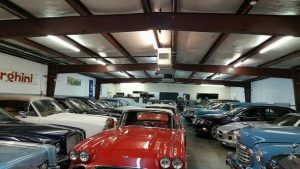 Whether You want to Consign your car to us to sell on your behalf OR sell it yourself, our mission is to make sure it gets sold. 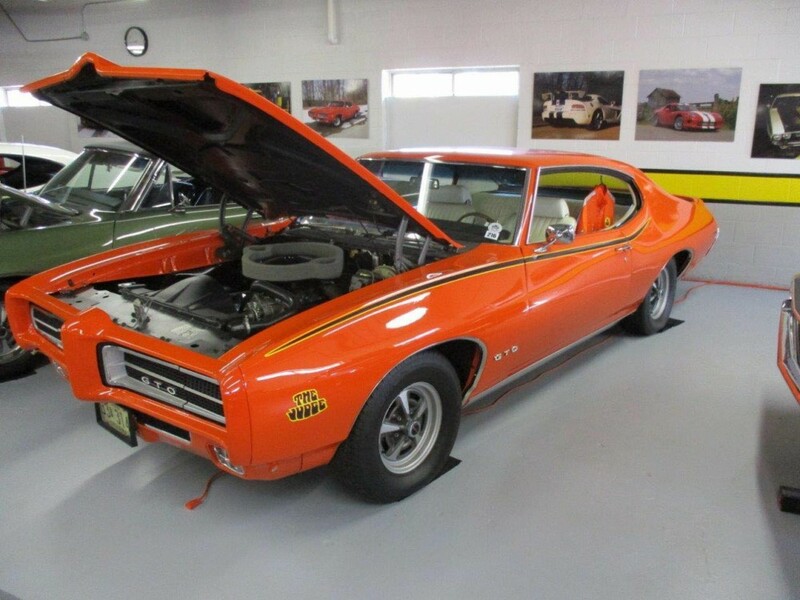 Our latest listing up for sale is a RARE 1969 Pontiac GTO JUDGE. Located in Indiana, this Collector Car went through an extensive restoration. It has authority and evidence that muscle cars could reflect the cultural currents of their time. As originally conceived, The Judge was to be an econo-muscle Goat, maybe a pillared coupe in a single color, with rubber floor mats and only the hottest performance equipment. 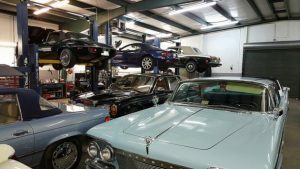 The Judge that debuted in December 1968 wasn’t so severe, being instead a $332 option package for the GTO hardtop or convertible. But it included a host of features that cost far more when ordered individually. Being released from an esteemed collector, this ’69 GTO Judge is beautiful. It has a unique back story. 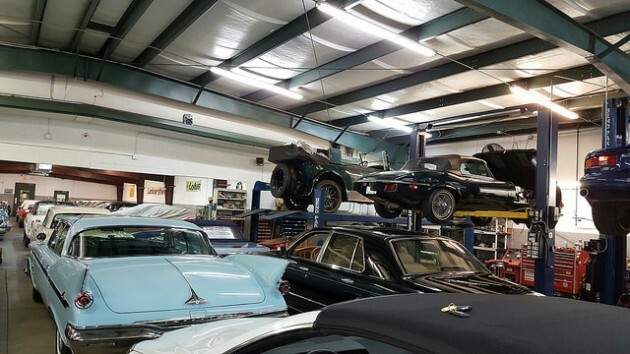 Before it was treated to a full restoration, it was used in a Pontiac commercial featuring the Beach Boys. After the restoration, it won PHS Best in Class at the famed EyesOn Design. Painted in its Carousel Red, this GTO Judge retains its numbers matching Ram Air lll, Muncie 4-speed and 12 bolt rear end with a 3.55 gear. It has power steering, power front disc brakes, and power windows. During the restoration an interior change was performed from black to white but due to the quality, you couldn’t tell. It looks great! If you want a GTO that will turn heads on the street and bring home trophies from the show, this is the one to buy!